Date: Jan 24 2019, 1:30 p.m. - 3 p.m.
Each month will have a new theme with a focus on a specific technique. 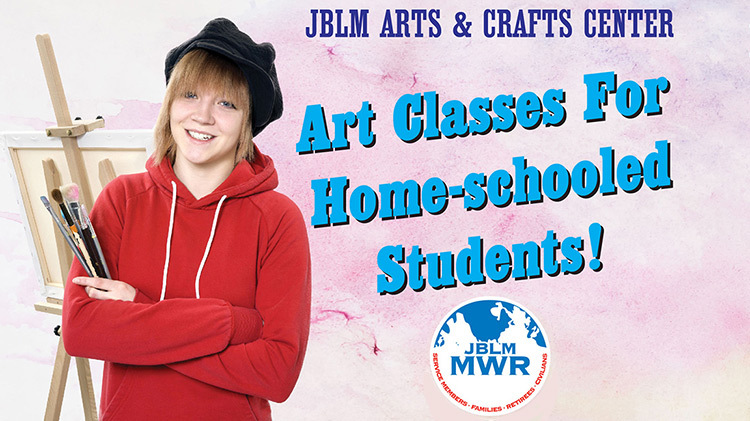 Students will be encouraged to express themselves through a variety of art mediums. $50 fee includes: four 1.5 hour classes, all materials and instruction. Please call 253.982.6721 to pre-register and pay as space is limited.